This recipe is courtesy of Kyle Linden Webster, the proprietor of Portland’s Expatriate. 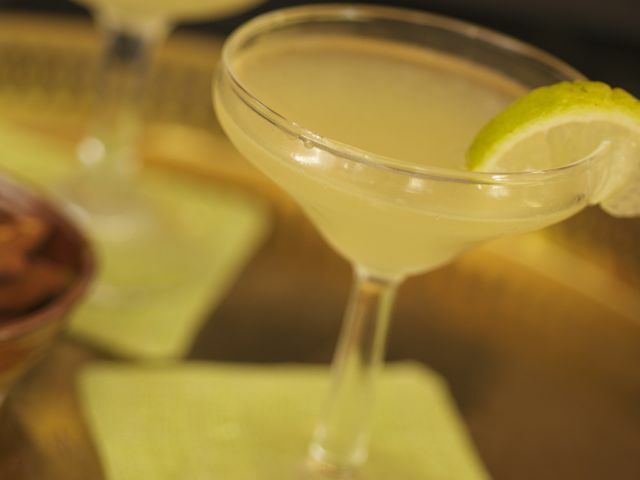 "Far too many still think you make \[daiquiris\] in blenders," says Webster. Put the rum, lime juice, and palm-sugar syrup into a shaker. Shake and double-strain into a chilled coupe. Garnish with a lime wedge. Cane sugar can be substituted for palm sugar, but it doesn't have quite the same, very desirable, effect.